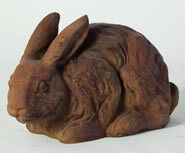 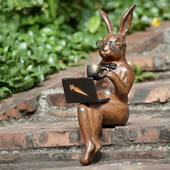 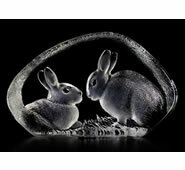 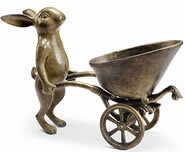 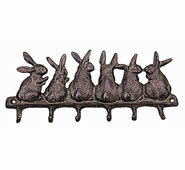 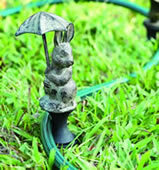 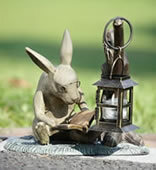 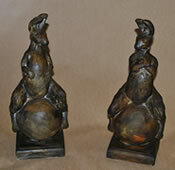 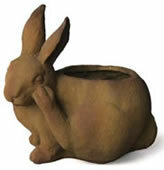 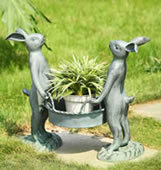 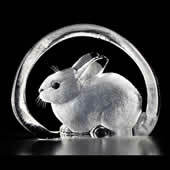 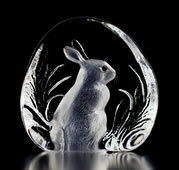 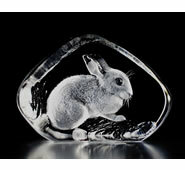 Add a sense of warmth and fun to your home and garden with our charming bunny rabbit sculptures. 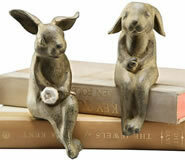 These endearing bunnies will make a cheerful addition to any decor. 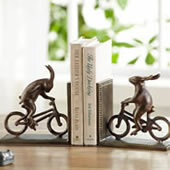 For the indoors, we carry rabbit statues and bookends in a multitude of beautiful materials, including bronze, Swedish crystal, fine porcelain, designer resins, and more. 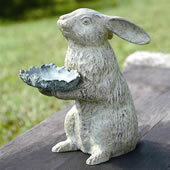 Our adorable rabbit garden statues are made of durable bronze, aluminum and fiberstone to withstand outdoor weather conditions. 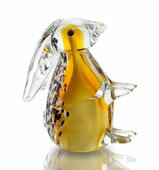 With a huge selection of items to choose from, you are sure to find the perfect bunny friend to suit your style.